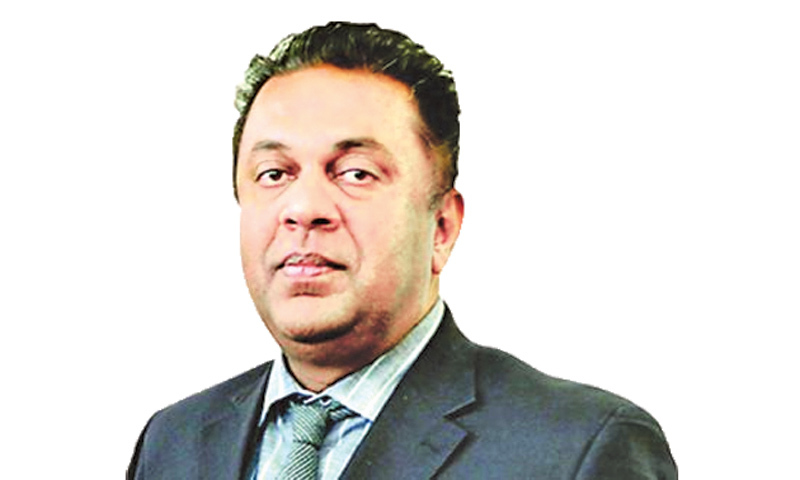 The country which was rescued from dictatorship by electing the Common Candidate will never be turned back, Finance and Mass Media Minister Mangala Samaraweera pointed out yesterday. He also pointed out that the country which was isolated in the international arena, regained its due recognition after the victory of the Common Candidate. Minister Samaraweera made these observations at a rally held at Weligama, supporting UNP Local Government election candidates. “The previous leaders attempted to push the country into dictatorship. However, we were able to prevent this, in credit of the people’s right to vote. The international community made war crimes allegations against us. Our fishermen were denied access to the European fish market as part of sanctions imposed on us,” Minister Samaraweera said. Minister Samaraweera also pointed out that the present government was able turn the tide in favour of the country in a very short period of time. “We were successful in getting the EU ban on fish exports lifted after Prime Minister Ranil Wickremesinghe personally attended to the matter and discussed with the relevant parties.” he said. He also pointed out that fish exports to Europe from Sri Lanka has increased by 40% within the last few years. “We regained the GSP+ facility in the previous year. Last year Sri Lanka recorded a massive increase in exports. The country also received the highest Foreign Direct Investments last year and this figure is expected to increase this year,” the Minister said. Minister Samaraweera also pointed out that the present government took over a country which was in a debt trap in 2015. “Following Independence in 1948, this is the first time that we are facilitating the largest amount of debt which amounts to Rs.1.7 trillion,” he pointed out. “We will overcome all these challenges. We have well drawn up plans to take up these challenges. This election does not change any positions such as the President, Prime Minister or Ministers. It also does not change the ruling party. This election is to choose honest and qualified people to bring prosperity to villages and towns,” the Minister said.